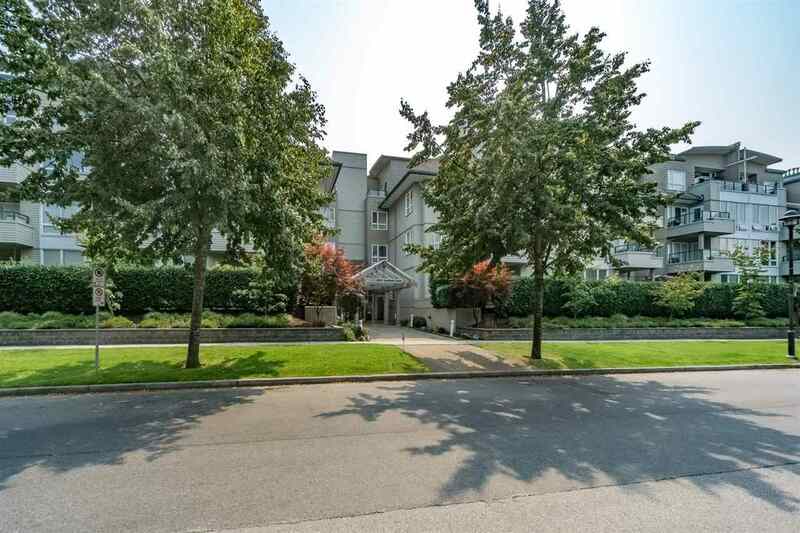 Steveston 2 bedroom and den. Den is a large as most bedrooms. Fit your house sized furniture in this beautiful condo. Solid hardwood floors, refinished cabinets, clean and bright. Lovely, peaceful and private outlook over the Agricultural land in the ALR and across to Mt. Baker. The Villas has been rain screened. Your strata fees include radiant heat, hot water and natural gas. You are in the most popular area of Steveston with shops, restaurants, the Fraser River Boardwalk, marina, dog park and Steveston Village all within walking distance. Compare the value; close to 1100 square feet, peace of mind of a rain screened building, nice view, move-in ready, Steveston location.